Mattycollector Update: All 2012 Subs ship together! 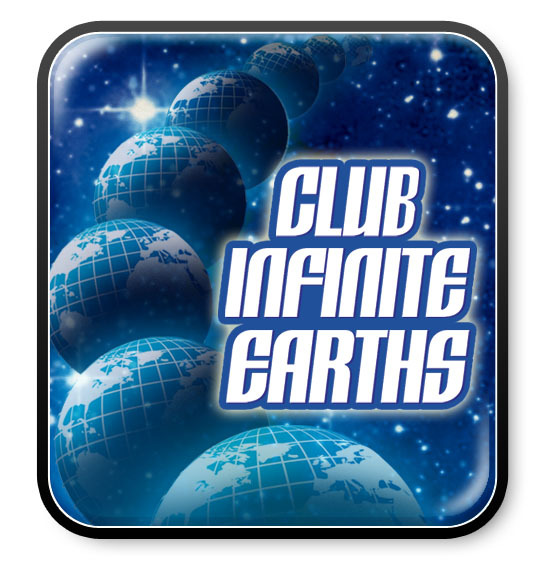 In a pretty clear an attempt to try to get Club Infinite Earths over the line, Mattel has announced that from Feb 2012 all subs will ship together, which means that you can add Club Infinite Earths *or* any other sub now and get combined shipping. While it seems like this would have been common sense practice anyway, it's definitely good news! I had to make two separate orders due to a website glitch when the subscriptions first opened and exchanged several futile emails with Digital River trying to get them combined. While it would have been nice to have been saved all of that frustration, it's great to see a good outcome come about. The time's never been better to get on board Club Infinite Earths and save DC Universe Classics! We heard your requests loud and clear, and we have BIG news! 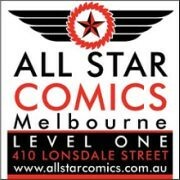 We've just confirmed that all 2012 subscriptions will ship together, regardless of when they were ordered, as long as they are for the same customer ID number and going to the same address! There is one important caveat: the first month that any of your subscription orders ship, subscriptions not purchased together will not ship together (estimated January for Club Eternia®, March for Club Ecto-1 and Club Lion Force, and April for DC Universe Club Infinite Earths*). The second time your subscription ships (essentially the monthly renewal), all of your subscriptions will ship together to the same address (estimated February for Club Eternia, April for Club Ecto-1, May for Club Lion Force and DC Universe Club Infinite Earths). This only applies to subscriptions that were not purchased together. All subscriptions that are purchased in the same transaction will ship together the first month as promised. Even better, if we go forward with the add-on subscription for MOTUC 30th anniversary figures we’ve previously mentioned, the combined shipping will apply to that as well! That means any club subscriptions you order at any time before 8/22 will ship together and if you purchase the possible MOTUC 30th anniversary subscription, those figures will ship right along with your club subscriptions. We should be able to confirm this subscription at Power-Con™ next month! So where does that leave us for 2012? Let's see… MOTUC Club Eternia® has Shadow Weaver, our very first Filmation character, and we're celebrating the 30th anniversary all year long. Ghostbusters™ Club Ecto-1 has the first-ever, fan-demanded Dana. With Voltron® Club Lion Force, you get the 5 lions you need to build the epic-scale 23" Voltron. AndDC Universe Club Infinite Earths features true collector figures you won't find at retail and, for the first time, we're letting fans choose the club-exclusive figure -- which, by the way, will be oversized! With truly amazing lineups for every club and combined shipping for all subscriptions no matter when they're ordered, the 2012 subscriptions will deliver everything serious collectors could ask for and more. So don't wait – the sale ends Monday, August 22nd at 11:59 p.m. PT so click here to order today! It's too bad they weren't doing this from the start! And I'm finally signed up. My cousin signed up for me so we can get our subscriptions shipped together, and hopefully save us a few bucks. Sure hope this subscription happens.